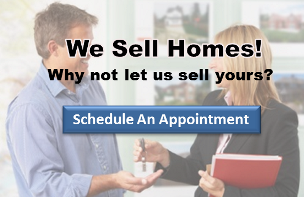 When it comes to buying, selling or building homes, Agency Real Estate is second to none. Established in 1991 by owner/broker Patty Bates, the company's professional full-time REALTORS® have been serving the real estate needs of Northeast Ohio residents for over two decades. Agency Real Estate's staff leads the industry in professionalism and individual service. For all your real estate needs call, email or stop in at 111 South Broad St. in Canfield.